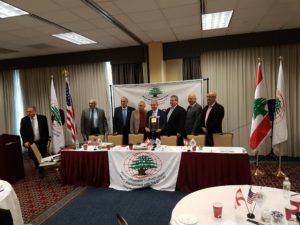 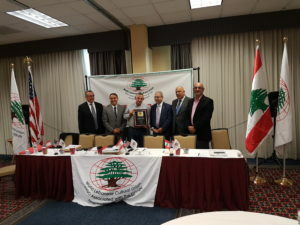 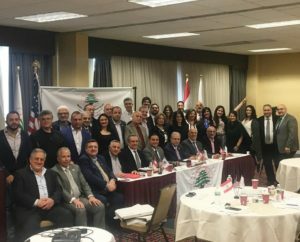 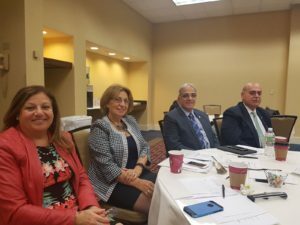 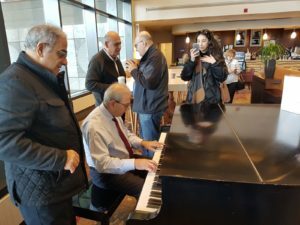 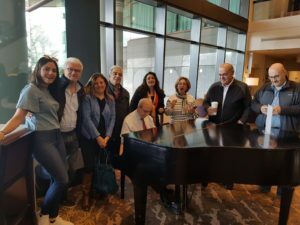 The World Lebanese cultural union ended an extraordinary conference held in New York in which the mandate of the current international president, Elias Kassab, was extended for five months. 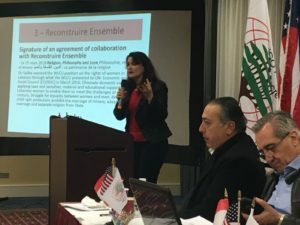 The next regular world conference will be held in Paris to elect a new administration. 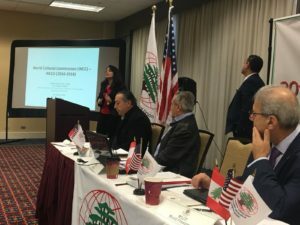 Delegates approved Article 16 of the WLCU Constitution, which sets out the necessary conditions for approval of the branches and associations affiliated to WLCU and establishes a new mechanism for international elections and counting votes of each country. 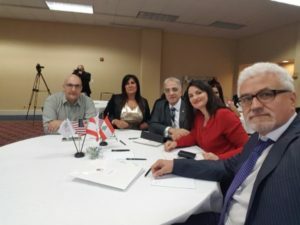 This article has been pending since the Toronto Conference in 2016. 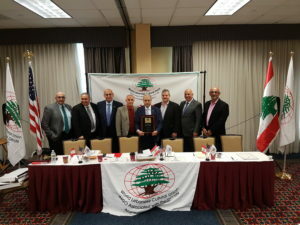 The New York Conference decided to form an organizational committee under the chairmanship of the new internal lawmaker, Vice-President Stephen Stanton, to oversee the application of Article 16 by verifying the legal status of national councils, state and branch councils and their conformity with the requirements of this article, to count votes for each based on presence and effective field activities. 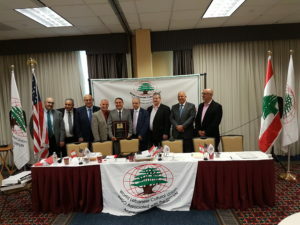 The organizational committee, whose members will be choosen by Stanton himself, has a maximum period of five months to finalize the organization of the councils and branches. 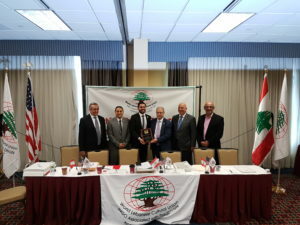 The report will be submitted to the president and the secretary-general. 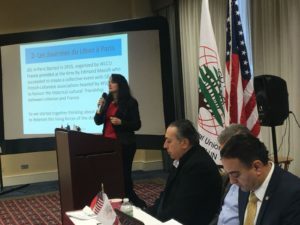 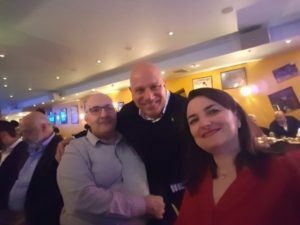 The report will have the final say in determining the number of votes for each country in the WLCU elections that will take place during the 20th World Congress in Paris. 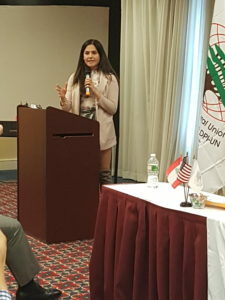 The WLCU Youth delegation participated in the conference, they also voted for a new administration for the next two years. 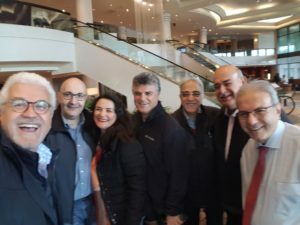 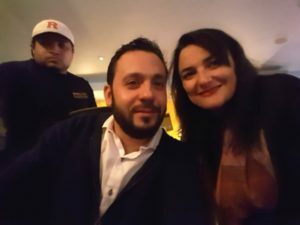 Colombian Sergio de los Rios Feghali was elected as its world president and Canadian Christina Salama as Secretary-General. 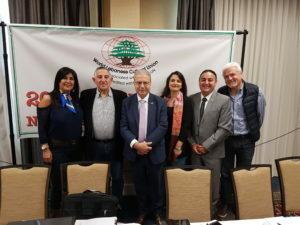 Former President Claude Geitani presented a report on the activities carried out by the youth within two years, most notably LEBOLUTION last summer in Lebanon.